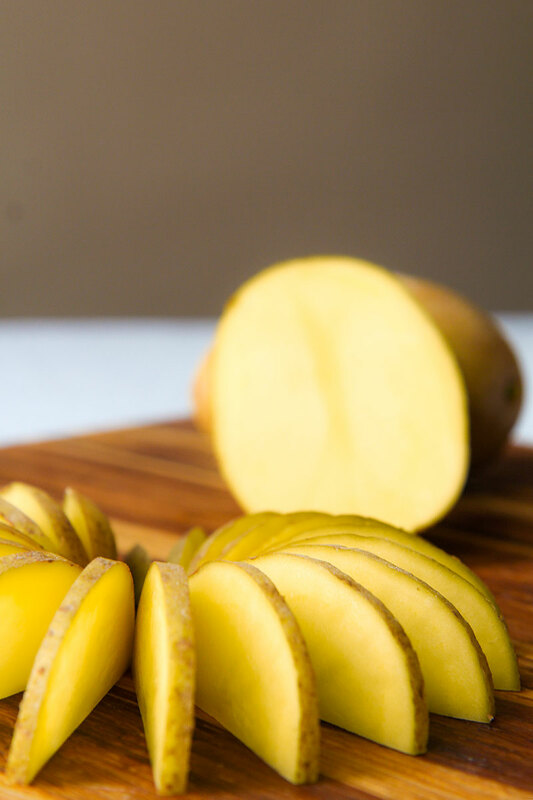 Rinse chayote and potatoes, cut them in half, then reduce into thin slices. Peel and slice the shallots as well. Peel and crush the cloves of garlic. Pour the olive oil into a large frying pan, and place over high heat. When the oil is very hot, but not smoky, pour into the pan potato, chayote, garlic, and shallots. Stir-fry, frequently stirring, until all the ingredients are well cooked, golden brown, but still crispy. Add salt as needed, and complete with black pepper and fresh mint. Serve immediately. 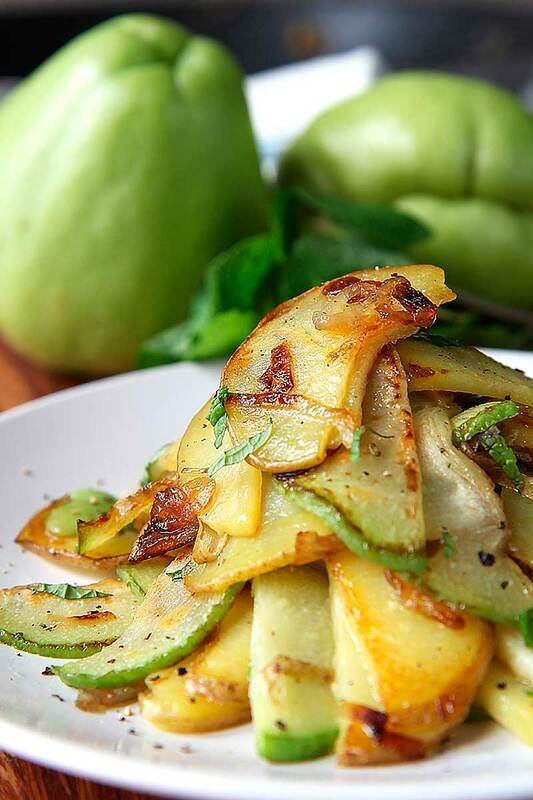 Wash and dry chayote and potatoes, cut them in half, then slice into thin slices. 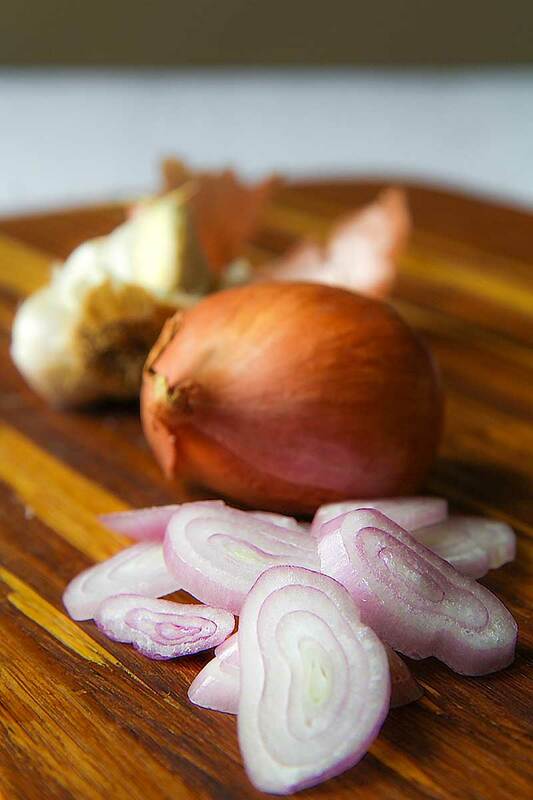 Peel and slice the shallots as well. Peel and crush the cloves of garlic. 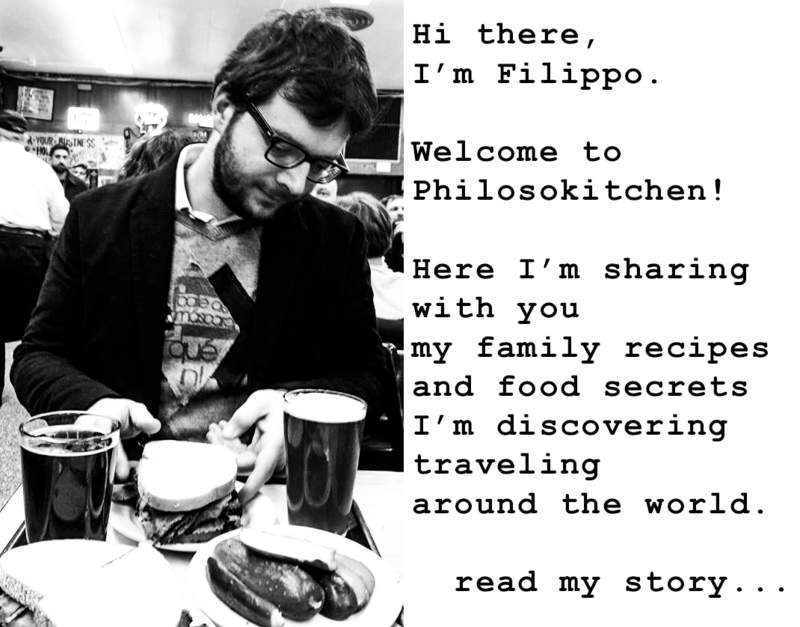 Wow, you are truly a versatile and diverse chef thank you so much for offering all these amazing recipes to the world. Tried this, less the mint, and it was delicious!!! Crave it now. Even my youngest grandson was eager to try it and loved it too. Thank You! Thank You! Thank You! Thank you too for your comment Paula! I unfortunately was out of mint, so I substituted with cilantro. It was amazing! My kids all loved it too! I am very excited to try it with mint, and as it seems very versatile, with other flavors as well. you’ve got a great idea, personally I think oregano could work great as well! I made this and it was a hit with my husband and I. I used avocado oil instead of olive oil as it can withstand the heat better than olive oil. 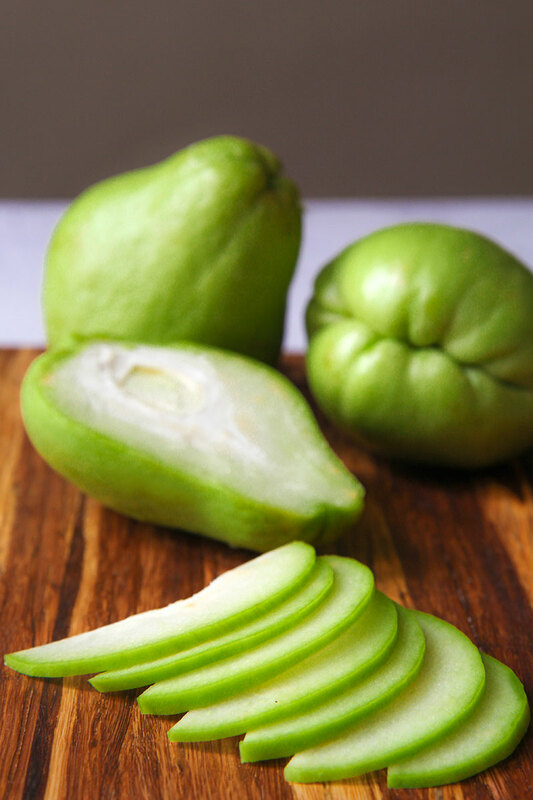 I have yet to try chayote but I just bought some of these from my local Mexican market. I struck up a conversation with the produce guy and we started sharing recipes. He told me that he puts chayote in all of his soups and that grilled chayote is a big family favorite for them. Can’t wait to try this recipe! Thanks for your comment Teresa! 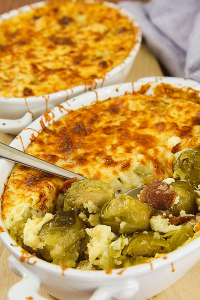 Let me know if you’ll like my recipe. Just made the recipe not have mint used curry and blend Singapore seasonings from Penxrys yummy we loved it! Nice story Amanda, I’m happy you liked it! Yummy picture, can’t wait to try it! I made this tonight! I added mushrooms and it was yummy! I think I made add some Vidalia onion and some heat next time. First time to try chayote! Nice Christy, that seems a tasty variation! I saw chayote in my local supermarket and have been itching to try it. I loved the look of the finished product on your site so I tried your recipe as is, no changes. It was delicious! I almost ate the whole thing myself. I will definitely be making this again! I didn’t think I would like Chayote without fresh coconut. But this recipe was very lovely. It blew my mind with it’s simplicity and taste! !